1 Bedroom Flat For Sale in Cheltenham for Asking Price £225,000. Located in a superb central location on Montpellier Terrace in the heart of Montpellier, this spacious one bedroom apartment offers the best of stylish contemporary living with the advantage of underground secure parking and lift access. Situated on the ground floor, this apartment has the advantage of a generous full width south facing terrace accessed via the living room. Being set back, adjacent to the lawned communal gardens it offers a good degree of privacy. The accommodation is well proportioned and sunny with a spacious kitchen/living room with wood floor and French doors to the terrace. There is a breakfast bar and under unit lighting and spots which along with plugs are controlled by 'Smart Lighting', fully dimmable and mood lighting controlled by remote control or via wi-fi on a Smart Phone App. There is also remote controlled heating. There is a good sized bedroom and bathroom and a good sized storage cupboard in the hall. The bathroom is well fitted with a bath and shower over. The apartment has BT lines and wiring for satellite TV. 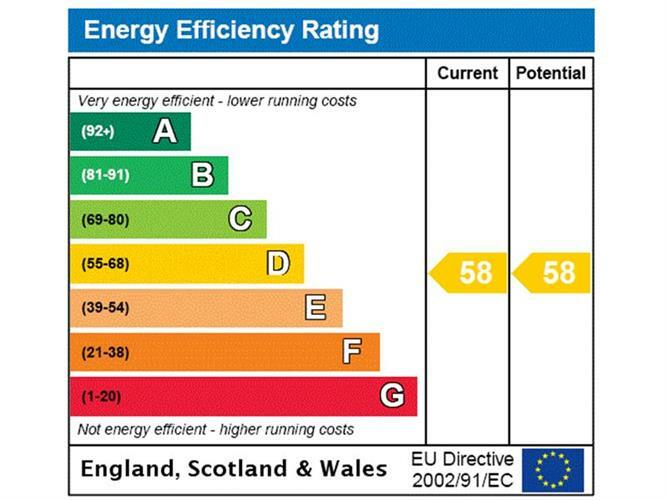 Further advantages for economic living include powder coated aluminium windows and thermostatically controlled electric heating. The pedestrian entrance is via the communal gardens on Montpellier Terrace and vehicular access to the underground car park via the security gated Eagle Star access on Montpellier Drive. There is one secure parking space and visitors spaces outside. 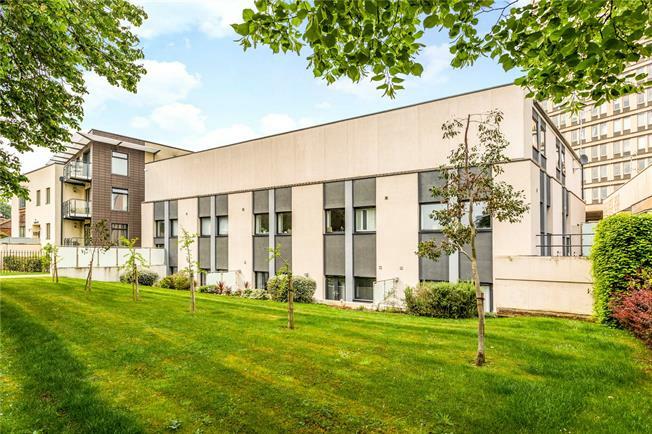 This is a unique opportunity to secure an apartment with south facing outside space within walking distance of the most fashionable areas of Cheltenham. Management Company: Cambray Property Management.